Sick of talking to a different person every time you call for assistance? 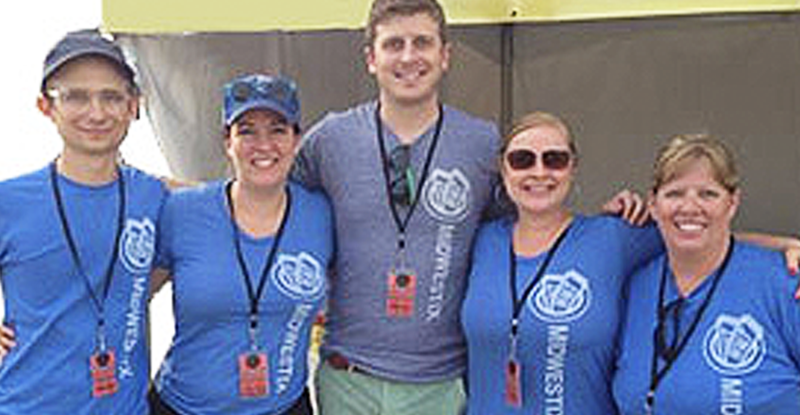 MIDWESTIX connects you with a dedicated Account Manager who will get you started and provide support through the entire ticketing process. You can count on these specialists for quick answers, system tech support and consultation on best practices for your event ticketing. 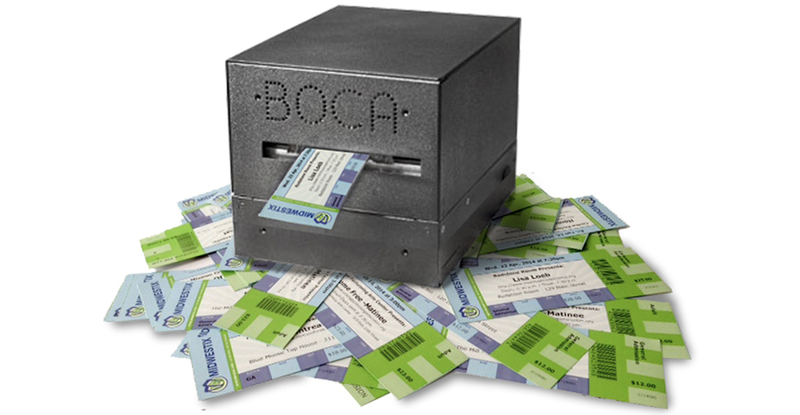 Customer service can impact your reputation, so we provide memorable customer experiences that leave a positive impression with your ticket buyers. 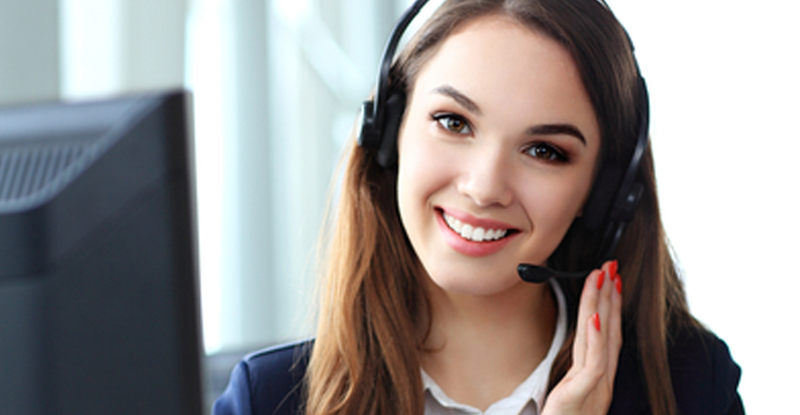 Consider every representative at our in-house call center as an extension of your team. Will also print and mail all First Class mail orders for your events. No matter the size of your event, you want your team to be ready when the time arrives. Get a visit from your Event Manager before customers even start lining up and your team will receive the necessary training to take care of your customers. Whether scanning or selling at the door with MWT On Site, our experts will make sure you’re prepared.